This entry was posted on November 21, 2016 by usblog. Fortunately, this time of the year, or unfortunately for some, always comes, and the classic question, "what can I give for Christmas?" becomes almost an obsession. Today we show you a list of the best gadgets or gifts to buy as Christmas gift ideas. I have tried to divide the list by price, but I warn you some gifts are very expensive. Do you know someone who loves the Game of Thrones series? Then look what's on offer from the fantastic Funko brand. The beautiful Melisandre has been reproduced in the POP line of gifts! Do you want to surprise someone with an original gift whilst also spending very little money?Then a personalised phone case from GoCustomized is just what you are looking for. With prices starting from £12.99, you can give something unique to those you love. For the travel enthusiasts out there, this is a must! 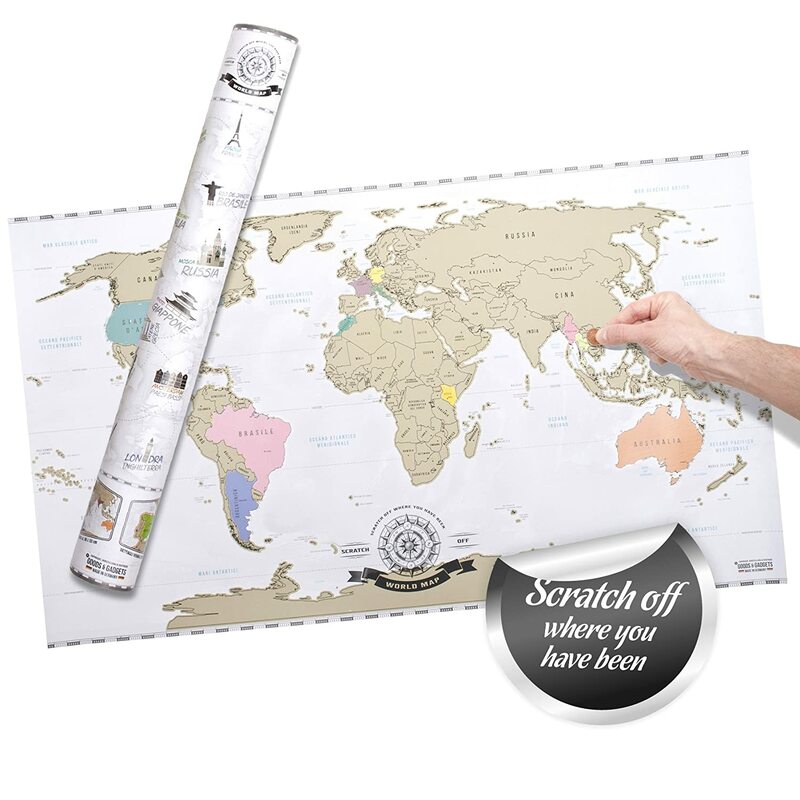 A world map where you can scratch the places visited. We had already blogged about this amazing product in the last few weeks. Finally the NES came back which will delight those who love the nostalgia of classic videogames. The only problem is finding it, because it is almost sold out everywhere. 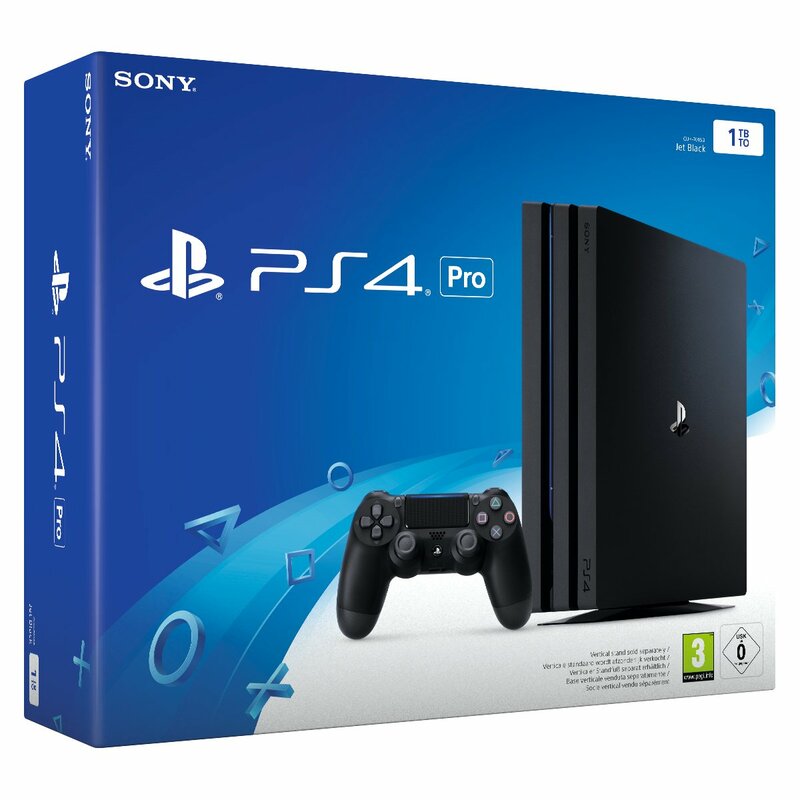 Here we have on of the most powerful consoles on the market. By choosing this gift, I ma sure someone will definitely be happy for Christmas, or at least I'd be happy. Finally releasing it's latest model, Apply has shown us it can still make quality products with its newest MacBook Pro. For the new model with the TouchBar, the prices start from £1,749.00, so it's definitely not the cheapest gift you can get someone! Let us know in the comments, what you're planning on buy for Christmas. This entry was posted in Gift ideas and tagged christmas, gift ideas on November 21, 2016 by usblog.